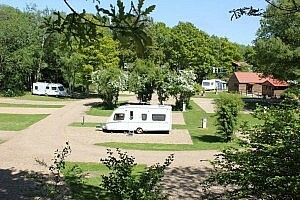 Old Brick Kilns Caravan & Camping Park North Norfolk is just 8 miles from the sea. Set on three levels, the park covers some 13 acres with 60 spacious all weather semi-hard standing pitches for your caravan, tent, trailer tent or motorcaravan. 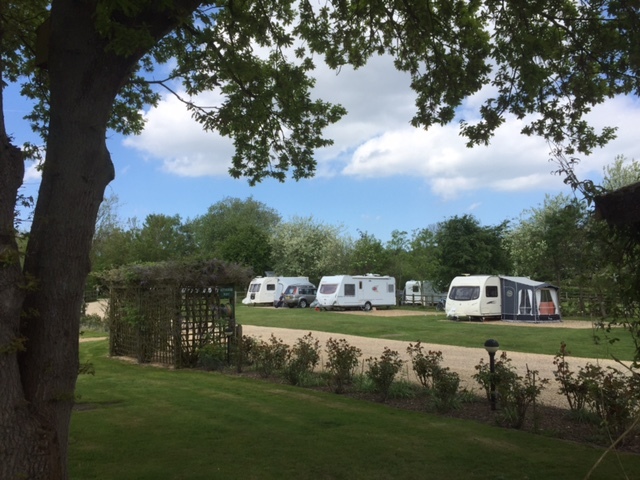 We have a further 5 premier pitches with full services on a section of the park called Heydon’s meadow, which is a Caravan and Motorhome Club Certificated Location. There are also several hardstanding drive-on pitches suitable for motorhomes and an adults only field. 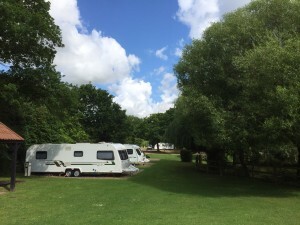 The Park, which has a tranquil rural atmosphere, is mostly sheltered, divided into woody pockets and open areas. 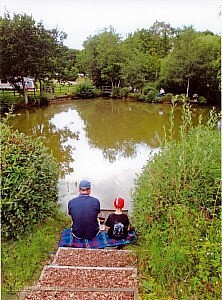 It features a delightful wildlife pond, landscaped garden areas and natural wildflower bankings. 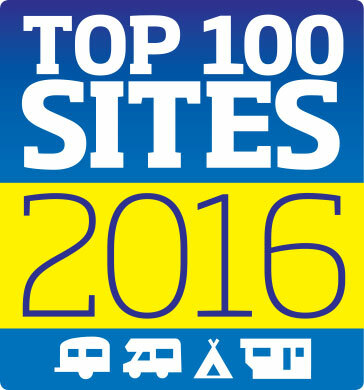 We are one of only 2 Best of British Parks in Norfolk. ACCESS: We insist on strict arrival and departure times due to the narrow approach road. NO EARLY ARRIVALS ACCEPTED. Arrival after 1.30pm; Departure before 11am (all vehicles). 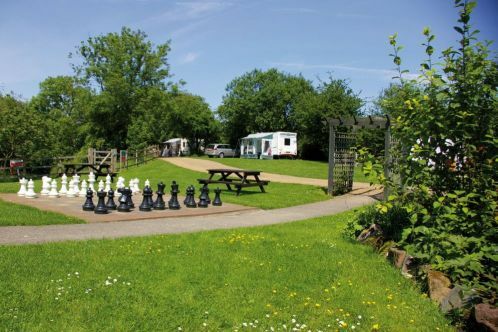 We have an Adults Only Area and Caravan Storage facilities – please call us for details. 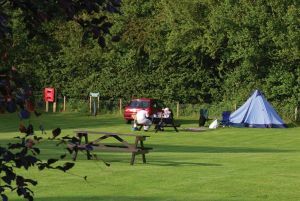 The camping meadow is on an undulating field, has grass pitches with electric hook-up (except for three) and is accessible by car and a gently sloping walkway. 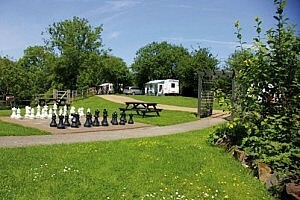 It is suitable for wheelchairs and is directly opposite the restaurant. 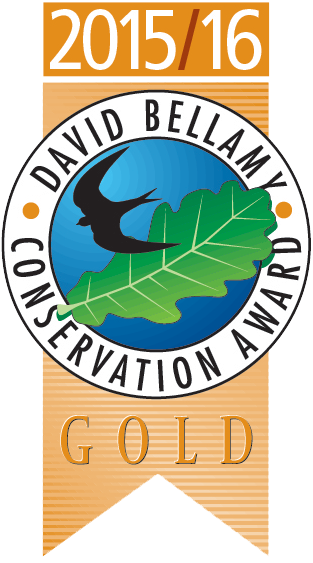 We are very proud of our David Bellamy “Gold Conservation”, “Honey-Bee Friendly Park”, “Wildflower” & “Hedgerow” Awards; on a recent inspection by one of its assessors, the park was referred to as a “bird-watchers paradise”. A new bird hide was constructed in 2014 on the edge of the conservation area of the park, using sustainable larch. It measures 2.2 x 3.6m with rainwater channelled off the roof to feed a small wildlife pond, which in the spring is full of tadpoles and newts. 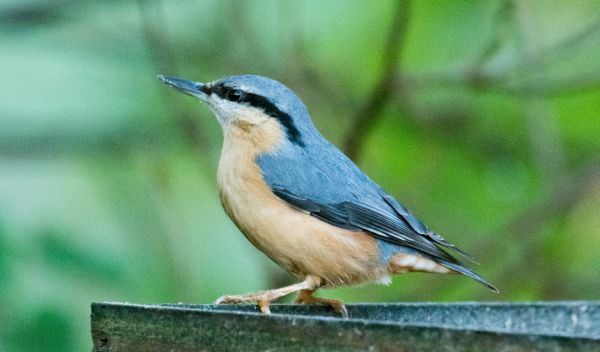 The hide contains information on all the birds that can be seen here such as tree creepers, barn and tawny owls, as well as the regulars to the bird table, which include woodpeckers, green finches, gold finches and more. We’ve even had a kingfisher and tern spotted on the fishing pond! 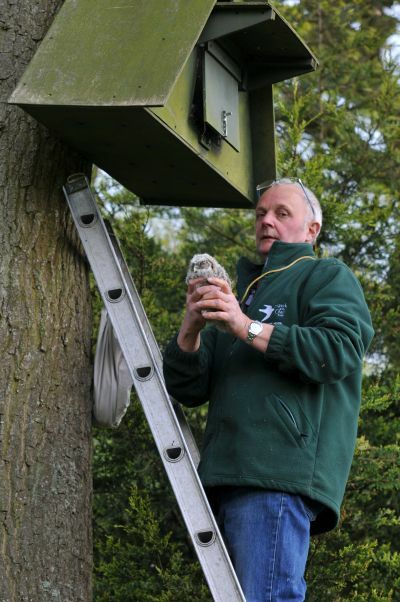 Two owl boxes were put up in trees bordering the park, with great success. We have had nesting Tawny Owls, whose chicks were ringed by a registered BTO volunteer from the local Hawk and Owl Trust in Sculthorpe. 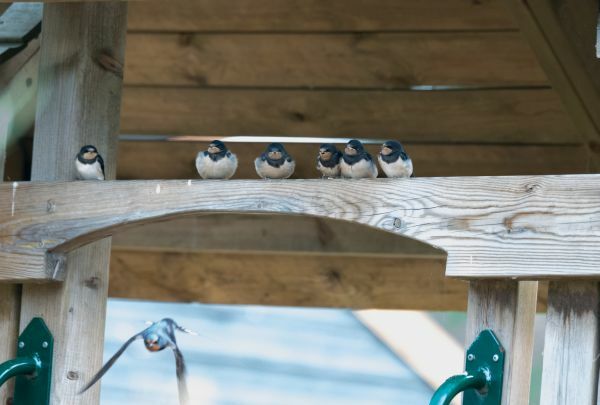 We now have over 45 bird boxes of different types, situated around the site and a family of swallows nests annually above the door of our information centre! In order for things to run smoothly, we need to have rules. *Only one car per pitch. Please ask visitors to park their car in the reception car park. Visitors will be charged £1 per person. 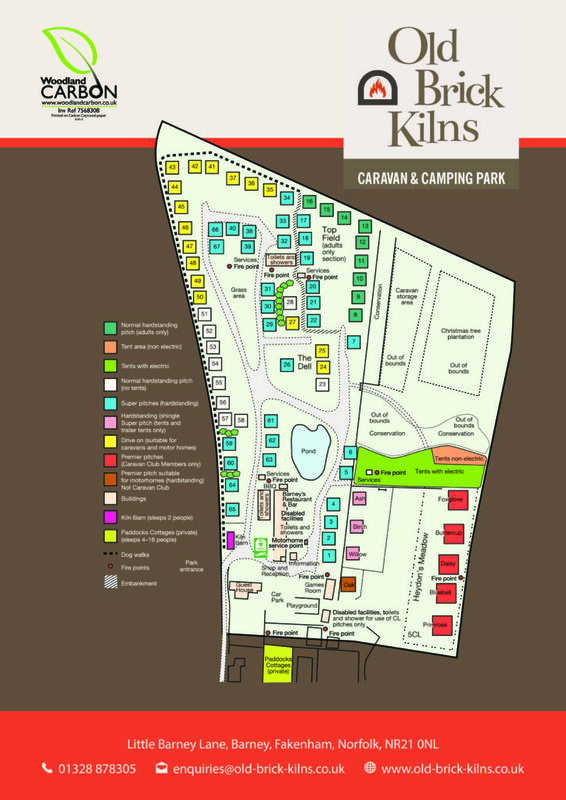 If entering the park after 11 pm please park in the reception car park. *No 6 metre tents or over. 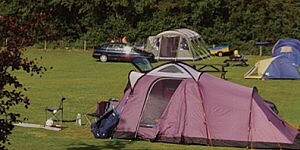 Please let us know the size of tent you are using, we are unable to accept tent bookings. 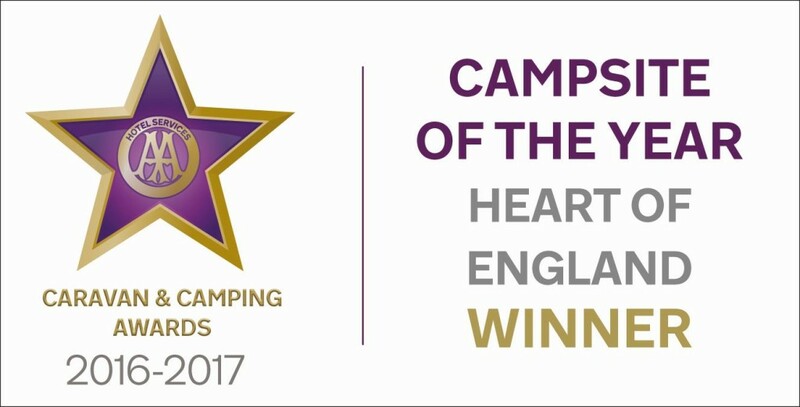 without this information.It may not always be possible to book tents on adjacent pitches, especially during high season. 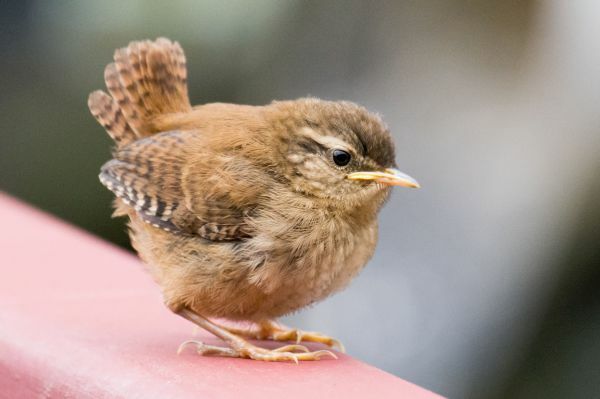 Bookings are made on a ‘first come first served’ basis. 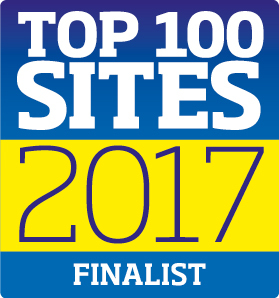 *Dogs must be kept on a short lead and exercised on the “Dog Walk” (see Site Plan). Owners must clear up after their dogs using the Fido bins provided. Dogs must not be left on the park when their owners are out.